If you want to hear me speak about this, click here. 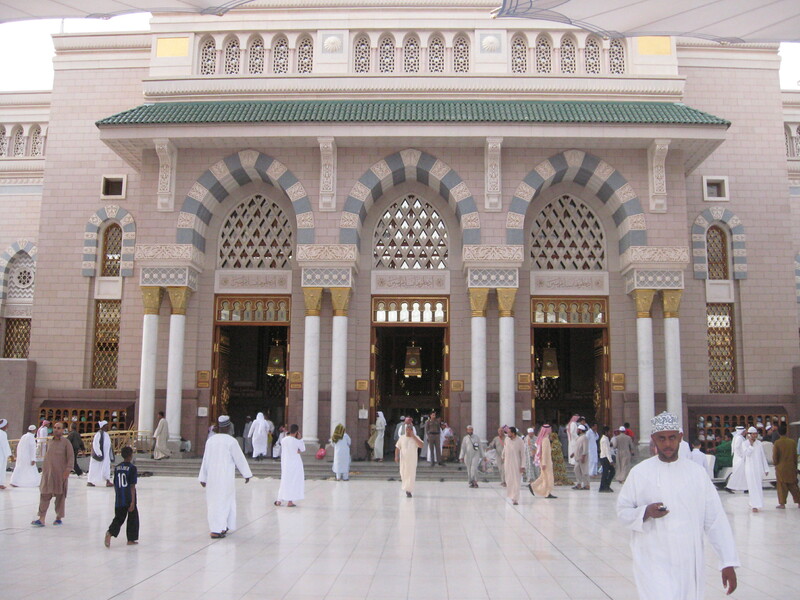 This entry was posted in 2011, English, Listening, Madinah, Pictures, Ramadan by Roomi. Bookmark the permalink.